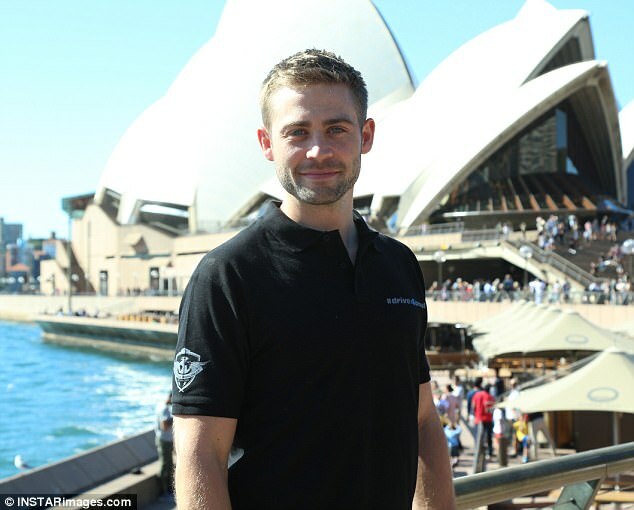 Cody Walker is in Australia for a series of charity events in honor of his late brother, The Fast And The Furious star Paul Walker. And on Friday, Cody revealed to Daily Mail the ninth installment of the blockbuster film franchise series will be filmed and set Down Under. 'The fans deserve Fast And The Furious 9 down here. It's always somewhere new and they haven't been here yet. It's long overdue,' he said. 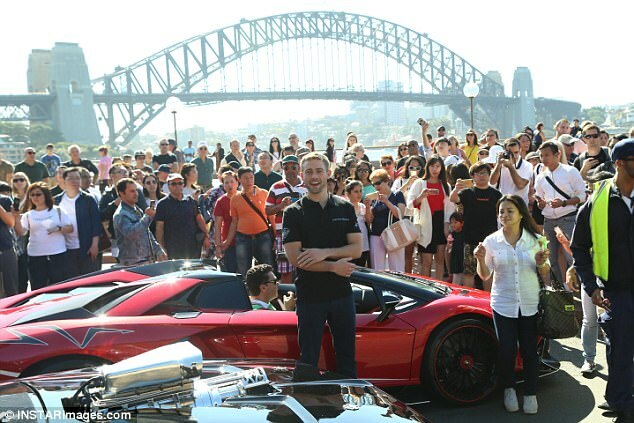 He also confirmed Vin Diesel, who plays Dominic Toretto, is 'very interested' in shooting the next film in Australia. 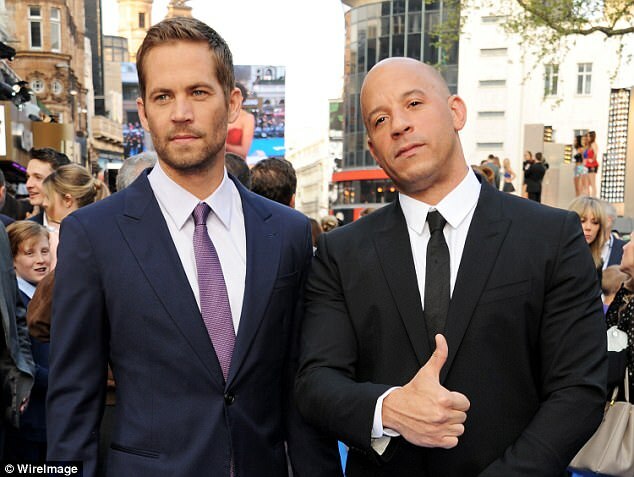 Cody hinted that while he does not appear The Fate Of The Furious, he is meeting with Vin Diesel to discuss a possible role in the next sequel. 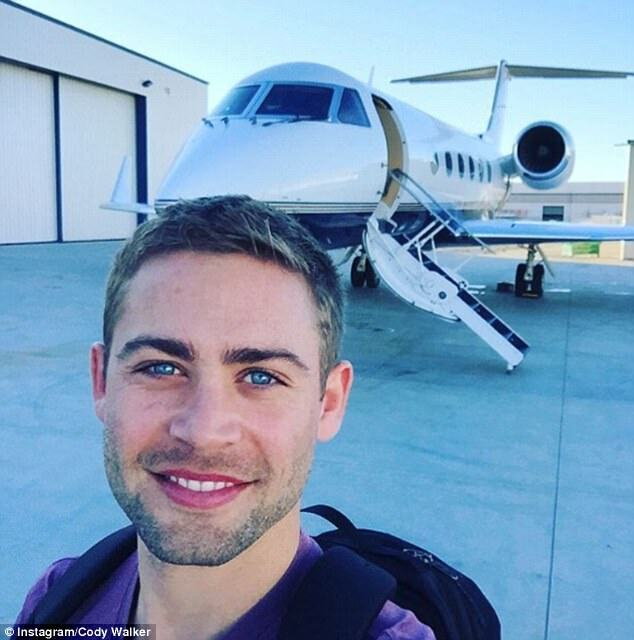 Cody will attend a series of #Drive4Paul car rallies in support of the late actor's Reach Out Worldwide disaster relief charity, which he now runs. Speaking of his Australian tour, Cody said: 'It's nice to see some blue skies, I can't believe it's been two years since I was last here. Cody will appear at VIP The Fate Of The Furious screenings in Warriewood on Friday, Narellan on Saturday, then Craigieburn, Melbourne on Sunday and Indooroopilly, Brisbane on Monday. Following each screening, except Narellan, he will join fans on #Drive4Paul car rallies to raise money for Reach Out World Wide and commemorate Paul's life. He is also attending charity car shows in each suburb, with full details available on the event's website, Drive4Paul.com.au.